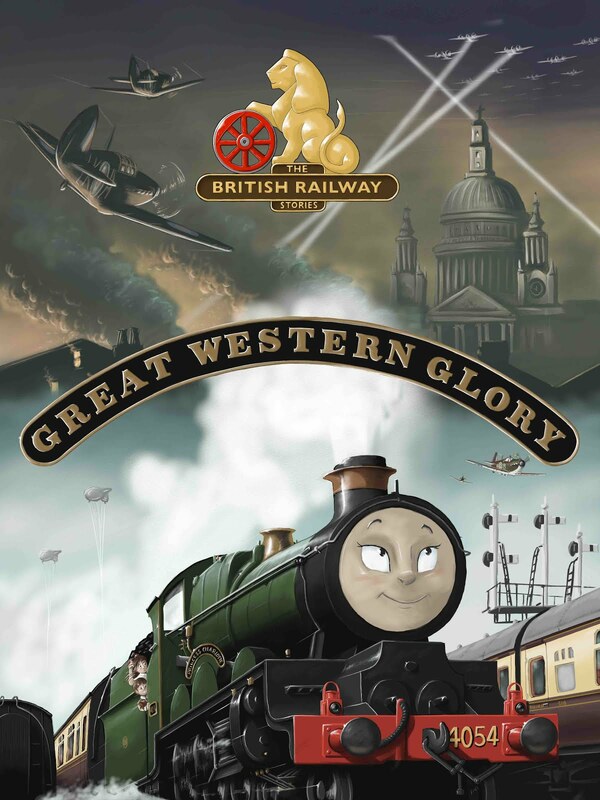 THE BRITISH RAILWAY STORIES LTD: "Updates on Prizes, Series & Other things"
"Updates on Prizes, Series & Other things"
Firstly, my apologies to the prize winners for the BRWS Character Competition. I have only finished packing the second batch of prizes today, and, to my chagrin, the batch I thought had been posted, have not in fact gone out. I will be sending them out tomorrow morning, post-haste! Secondly - Episodes 17X and 18 are in production. I have changed the order of scripts to accommodate episode 17X (the competition episode) as a full BRWS episode. Lastly - I'm in the middle of my dissertation - four weeks to go before hand in. This blog won't be updated much during that time, my apologies. Modelling has all but gone out of the window in the last six months of my degree! Normal service should have resumed by June 2nd.